Taking the real numbers and messing with them. Following the inconclusive Monday, September 24th election, some asked how New Brunswick proportional representation would have shaped the legislature. After all, the Liberal Party lost its majority and came in second in terms of seats to the Progressive Conservatives. The problem for them is that they won the popular vote, albeit with only about 38 percent. Smaller parties and independents gobbled up almost 30 percent of the vote on their own. Anyone on social media during the vote tally or who watched television analysis heard about the prospect of proportional representation. People say funny things when minority governments are elected, but the Liberals winning the popular vote but losing the seat count spurred most of the discussion. Governments in New Brunswick have had the ability to institute a proportional representation system in the past. For example, in 2004, the Commission on Legislative Democracy recommended to then-premier Bernard Lord a move to the Mixed-Member Proportional (MMP) system. This is the electoral system used in New Zealand and Germany, for example. Voters would receive two ballots: one for your local member of the Legislative Assembly, and another for the party lists (proportionally-elected members). The commission’s report called for 36 ridings to elect a member and 20 proportionally-elected members on those lists. We would be remiss if we didn’t also point out that the report recommended fixed election dates. It was actually a Progressive Conservative government under Lord that wanted to call a referendum on the issue for 2008. However, Lord lost his next election, and Shawn Graham’s Liberals scrubbed it. The issue is not new in Canadian politics or New Brunswick politics. No doubt, there are a few Liberal supporters in New Brunswick today who wished it was in place. How would the 2018 New Brunswick election have looked under a proportional representation system? 36 members elected in ridings on a first-past-the-post basis. A five-percent threshold to qualify for proportional seats. We are not going to break out Canadian census data and redraw the electoral map for a one-off article on random political musings and hypothetical psephological yakking. You like to keep things simple and so do we. So, rather than get down into the weeds and appoint ourselves the new boundary commission, let’s go with this: of the 36 seats, we will give 16 to the PCs, 16 to the Liberals, and two each to the Green Party and People’s Alliance. This is very close to how they proportioned out on election night, anyway. The question now becomes a matter of the overall vote. As you can see on our results page for the 2018 New Brunswick election, the Liberals came in first with 37.8 percent of the vote. In second were the Progressive Conservatives on 31.89, with the others in teens and single-digits. 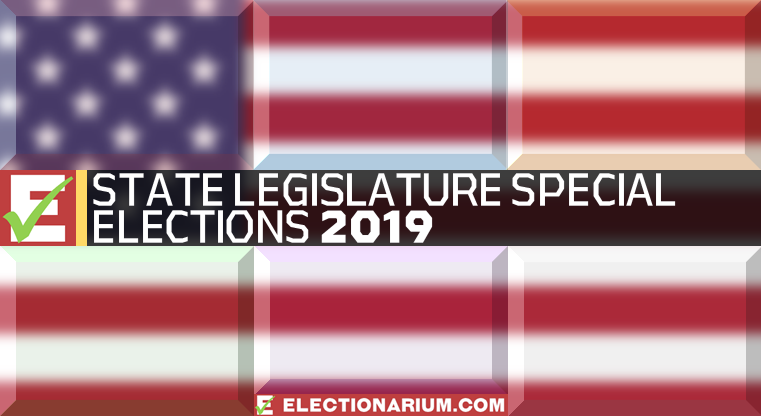 Note that with a five-percent threshold, all five main political parties get into the legislature. This includes the NDP, who just barely crossed the finish line at five percent flat. Before doing your own calculations, please see our note at the bottom of the article. The Liberals are the largest party at 22 out of 56 seats, with the Progressive Conservatives on 18. Meanwhile, the People’s Alliance and Green Party both take seven each, while the NDP squeaks in with two seats. Parties leaning left would hold a majority, and a Liberal-Green-NDP coalition would be one possible outcome. Feel free to put your own numbers into the D’Hondt calculator of your choice and produce your own results. No doubt you did that and realized that on this particular calculation, the Liberals get six list seats, the Greens and PA five each, and the PCs only two. Why? The purpose of the D’Hondt method used in mixed-member proportional elections is to level up seat count and vote proportion. With 16 of 36 riding seats won, MMP/D’Hondt is saying in essence the PCs won too many, and the Greens and PA too few. Giving them two list seats brings them to a total of 18 out of 56. That’s about 32 percent, which is very close to the vote share the PCs received. Run the same numbers for each party and you’ll see the same phenomenon repeated. What MMP does is allow voters to have a local MP or MLA, but still ensure that the final seat count is on or close to their actual vote share. Keep in mind also that someone voting for their PC or Liberal member might vote for a different party list, so the numbers may not match exactly. In the recent 2018 Swedish election, we saw the use of the Sainte-Laguë method. This is straight-up proportional representation; mixed-member proportional without the mix. You hit the threshold and you get seats; you don’t and you’re out. Sweden has different party lists for different regions or constituencies to balance out who represents where, but the principle holds. New Brunswick proportional representation likely would not look like this, but for those who harbor skepticism towards the MMP system, this is another major system to observe. 49 members in the Legislative Assembly (as it is now). 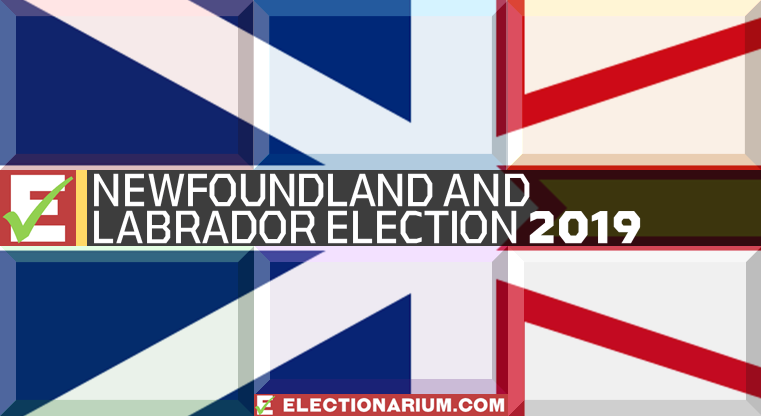 A five-percent threshold to enter the Legislative Assembly. The Liberals are the largest party with 19 seats, with the Progressive Conservatives on 16, the Greens and PA both each at six, and the NDP once again at two. A Liberal-Green coalition could govern with a majority, though the NDP would pad the left bloc’s numbers. Like in the MMP system, smaller parties have a bigger stake. Just to demonstrate how close it gets to the MMP result, if you bump the seat total to 56 in the Sainte-Laguë calculator, you get this: Liberal 21, PC 18, Green 7, PA 7, NDP 3. With the exception of one Liberal seat flipping to the NDP, it’s on target. If you’re skeptical of MMP, you’re probably skeptical of this as well. If you thought using a proportional representation system would generate a clearer result, you came to the wrong electoral method. Part of the appeal of first-past-the-post, despite its other drawbacks, is that it does generate majorities. In multi-party democratic systems, however, this often leads to smaller parties struggling for representation. Most elections would likely result in no one party commanding a majority. However, coalitions could form among like-minded political parties like in Sweden. New Brunswick proportional representation may happen someday, especially with smaller parties now coming to the table in a minority government. As with most everything else, it depends on the political appetite to make such a change. *Please Note: Visit outside links at your own risk, and do not download any files from the internet if you are uncomfortable doing so. 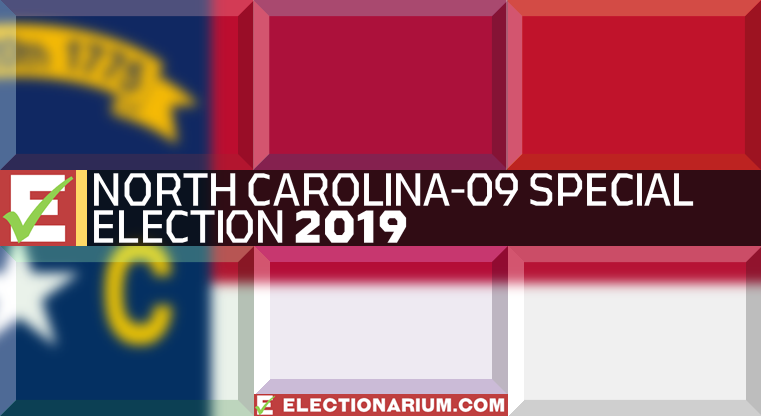 Electionarium provides outside links to support our analysis and enhance your content experience here, but assumes no responsibility for the content of external websites.